Malles Automated & Robotic Systems Private Limited has successfully garnered huge clientele base all around the nation. The ownership type of the company is Private Limited Company and we have situated our operational office at Chennai, Tamil Nadu (India). 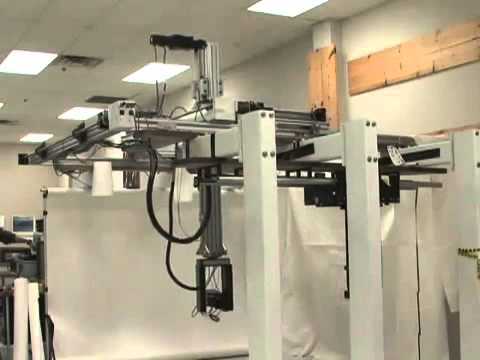 Our company is indulged in distributing, dealing, trading, exporting and importing wide assortment of Gantry Robot, Collaborative Robot and many more. Additionally, we also provide Robot Designing Service, Robotic System Designing Service, Robotic Programming Service, Consultancy Service and many more to our valuable customers.